Kalahari Books - The Wonder book of Wonders. Home Kalahari Bookstore Classic Childrens The Wonder book of Wonders. 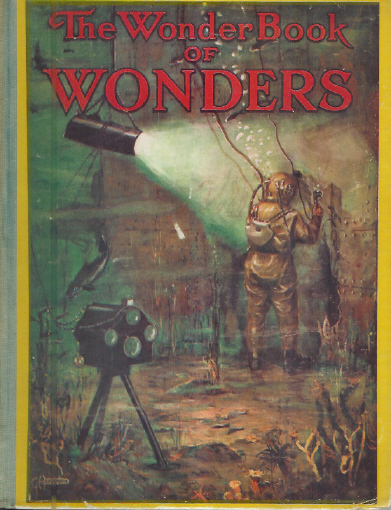 Classic Childrens The Wonder book of Wonders. Publisher : Ward, Lock & Co. Annual with colour printed cover worn at corners, and rubbed on cover. Spine covered in green cloth, which is faded with black title and picture. clean and ferm inside.